1. Open the saved JPEG file from your student folder. 2. Double-click the image to open the photo editor. 3. Click the three dots in the top, right corner. 5. IMPORTANT: Click the drop down arrow next to the printer name. 6. 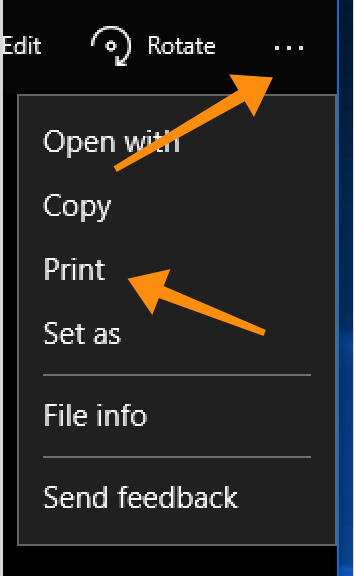 Choose Microsoft Print to PDF. 8. Name the file and select location to save. 9. 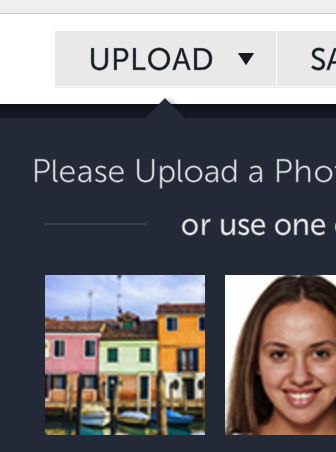 Upload the file to Canvas in the designated area. *Find an image and save to your computer. *Select Photo Editor from the top of the screen. *Choose Upload from the top of the screen. *Choose My Computer to grab your file. 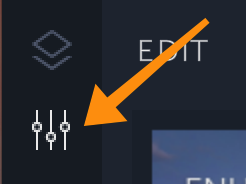 *Make sure you are on the editing section of the left toolbar. See arrow below. A. Choose Color from the toolbar. 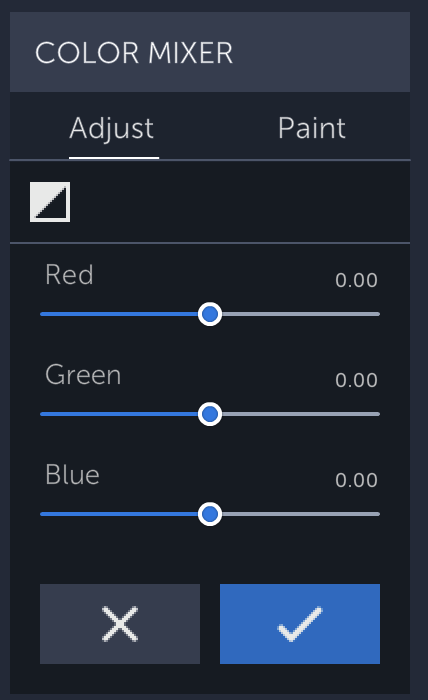 Move the slider to the left and right of each section to adjust the color. Temperature will also help the adjustment. b. Scroll down to Color Mixer. 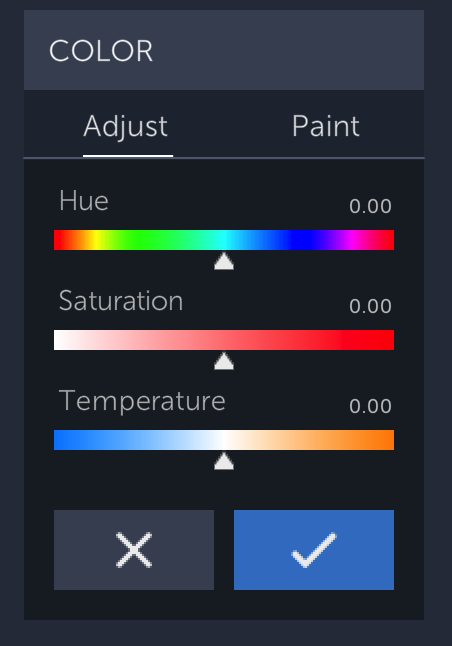 Use the sliders to adjust the colors. *Click the checkmark to save your adjustments. *Go up to Save in the top toolbar. *Adjust file name and choose jpg or png.